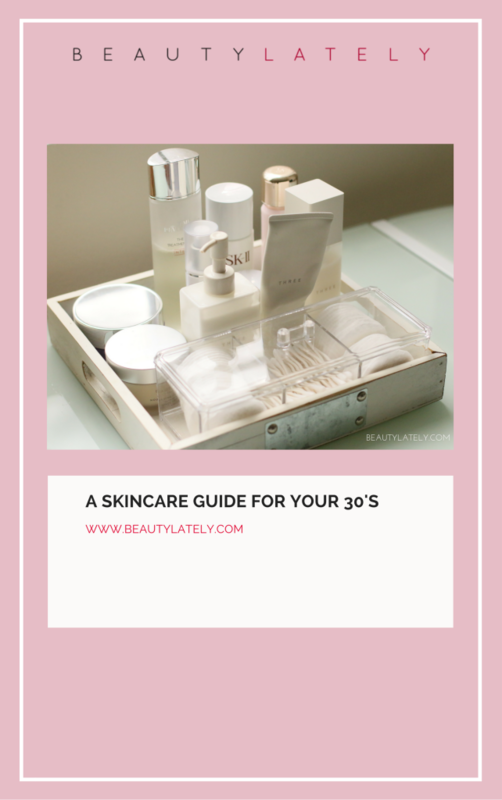 As we transition into our 30’s, the skincare routine you have been using in your 20’s may not be enough or suitable anymore. You may have started to notice the first signs of aging, or have decided that now is the time to start taking better care of your skin. So, what is the secret to great skin and looking younger than your age? Well, ever wonder why skincare in Asia is so advanced and why Korean skincare brands seem to have endless innovations, ingredients, and products addressing skin concerns? It ties directly to consumer habits and demands. Asian women demand flawless skin – free of spots, wrinkles, and blemishes. As a result, women notice that Asian women generally look younger than their age – because so much focus goes into taking care of the skin. Skin is the first indicator of aging – when your skin loses elasticity, it starts to show lines, wrinkles, and age spots. The result is that you tend to look older. The good news is that it’s not too late to develop a good routine that prevents signs of aging and keeps you looking younger if you start in your 30’s.